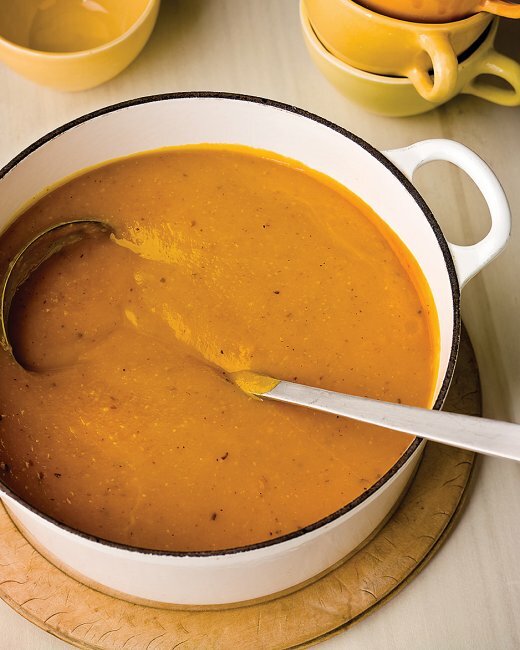 Pumpkin recipes were made for this time of year. 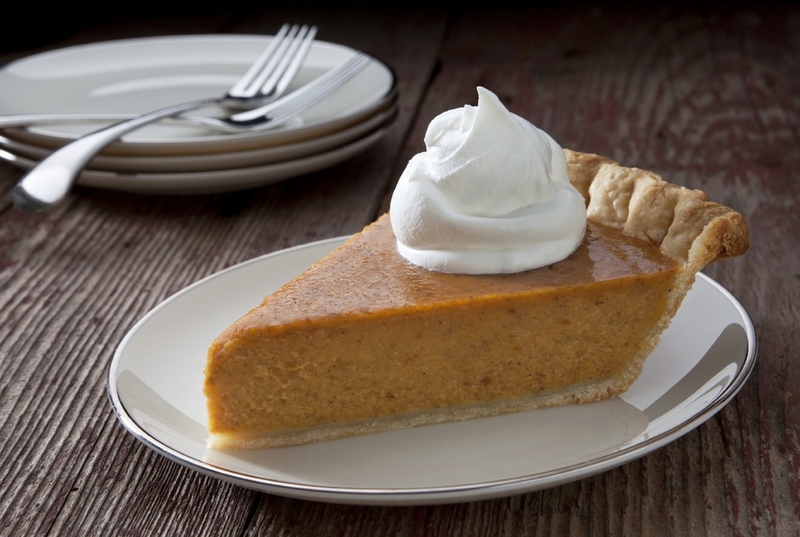 Fall is when baristas make Pumpkin Spice Lattes, pumpkins are picked and pies are made. Having my first PSL of the season, I remembered why I love them ... they are delicious. It's really that simple. The temperatures still say "it's summer" but with the speed at which June, July and August flew, I imagine that cooler weather is just around the corner. 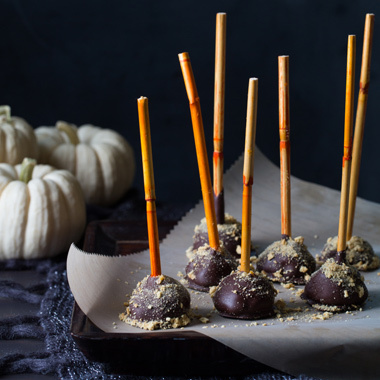 When it pops up, seemingly out of the blue, you'll be ready with these 6 pumpkin favorites.